Today developer Berion has released an unofficial fork of XMB Manager plus. Check out the release notes and the download link provided below. 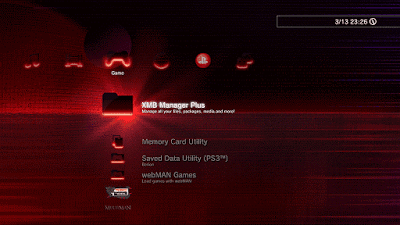 XMBM+ 2K17 is just yet another unofficial fork of XMB Manager Plus made by whole Team XMBM+ years ago and later modded by @aldostools. What's different in 2017 release? I have corrected, added or updated some descriptions, changed positions of some menus.